The group was formed in 2001 and has today become a household name in the Victoria Falls. It is now impossible to map the Zimbabwean music scene without passing the landmark Mokoomba of the Victoria Falls. Mokoomba’s road to Music Crossroads International fame began when they won the Music Crossroads InterRegional Festival (IRF) in Lilongwe (Malawi). The IRF jury members took Mokoomba to their hearts due to the exceptional potential, strong musical material, the excellent lead and backing vocals backed by a tight, strumming groove. Mokoomba was awarded with the Music Crossroads first prize : their first CD (6 titles) and a European tour in summer 2009 – alongside a yearlong training program led by international music industry professionals to prepare the band members for the long road ahead. 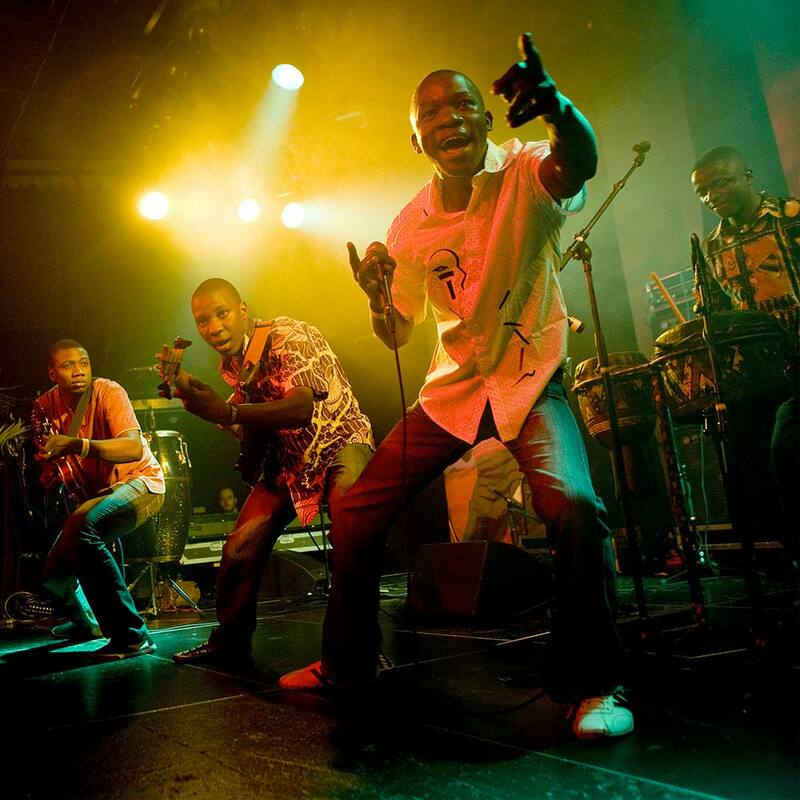 Mokoomba created a real buzz during their first European tour in 2009. During this tour they also got together with the famous Dutch DJ Gregor Salto, known for his funky sets with a lot Soul, Latin, Jazz, Disco and Afro flavoured House and other beats for the “Stand Up Take Action – End Poverty Campaign” in 2009 of Africa Unsigned where they recorded the track « Messe Messe » and several remixes. During 2010 and 2011, they have recorded their 2nd CD « Rising tide » produced by the great Ivorian bass player & singer Manou Gallo. A meeting around African music in evolution with boiling energies ! The CD has been released in spring 2012. They will be back for a 3 months tour in Europe in summer 2012. 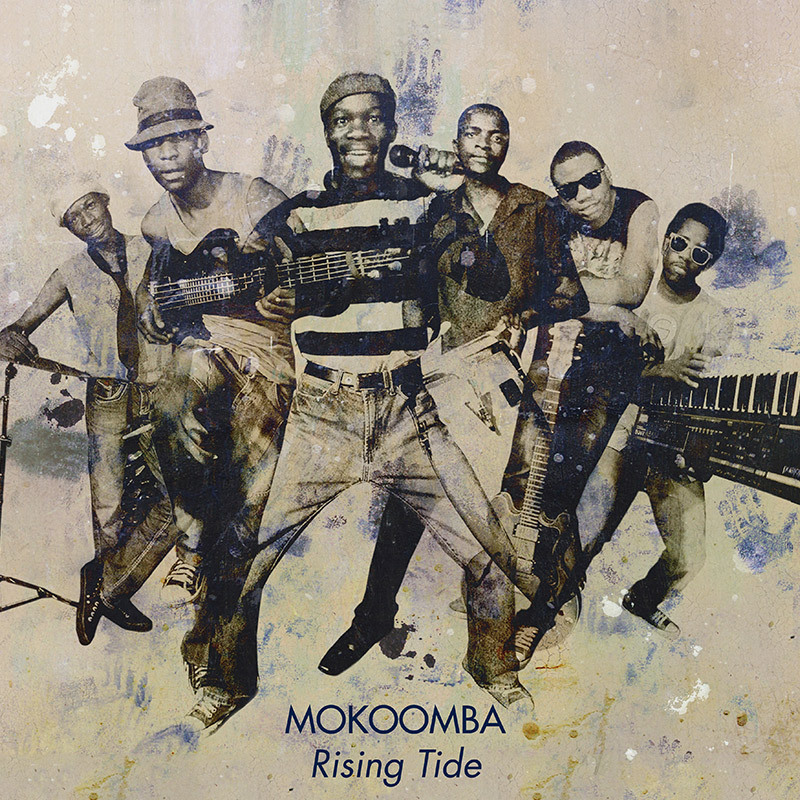 Mokoomba is a rollercoaster ride of raw Afrofusion energy ! !